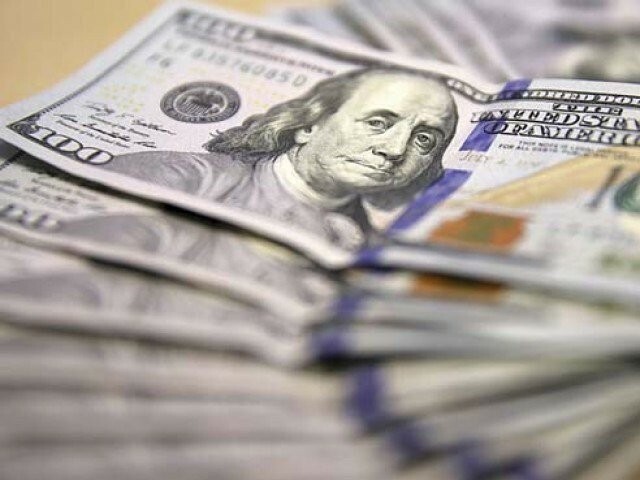 ISLAMABAD: Pakistan’s external debt and liabilities soared to a record $96.7 billion by the end of September 2018, which appeared understated by $3 billion, as the central bank did not explicitly show the debt taken from China for shoring up foreign currency reserves. The external debt and liabilities increased to $96.7 billion as of September-end, reported the State Bank of Pakistan (SBP) on Tuesday. 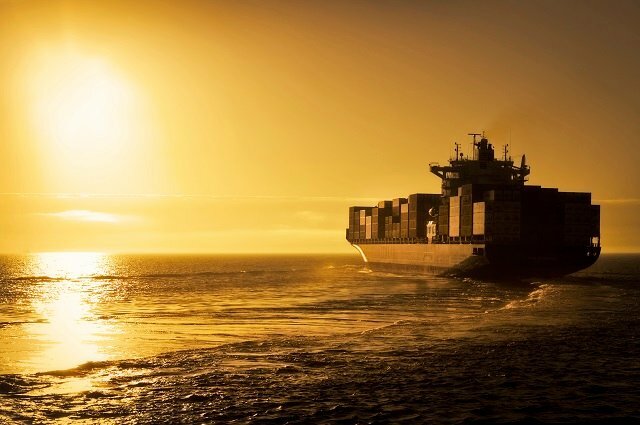 The figure, in reality, could be nearly $100 billion. The People’s Bank of China, through China’s State Administration of Foreign Exchange (SAFE), has deposited $3 billion with the SBP. The latest tranche of $2 billion came in July this year. The central bank’s debt bulletin put foreign exchange liabilities at nearly $5 billion. These included $700 million in central bank deposits; $2.9 billion in swap trade deal with China and $1.4 billion worth of SDR allocations, according to the SBP data. The response of SBP’s chief spokesman Abid Qamar was awaited till the filing of this report. The $96.7-billion external debt and liabilities were higher by $1.4 billion or 1.5% compared to the level recorded in June 2018. Of the total external debt and liabilities, the government’s public debt obligations including foreign exchange liabilities were $79.4 billion at the end of September. The external public debt increased to $76.3 billion, an addition of $983 million in three months. There was a reduction in the debt obtained from the Paris Club and multilateral lenders. The multilateral lenders’ total outstanding debt stood at $27.6 billion. 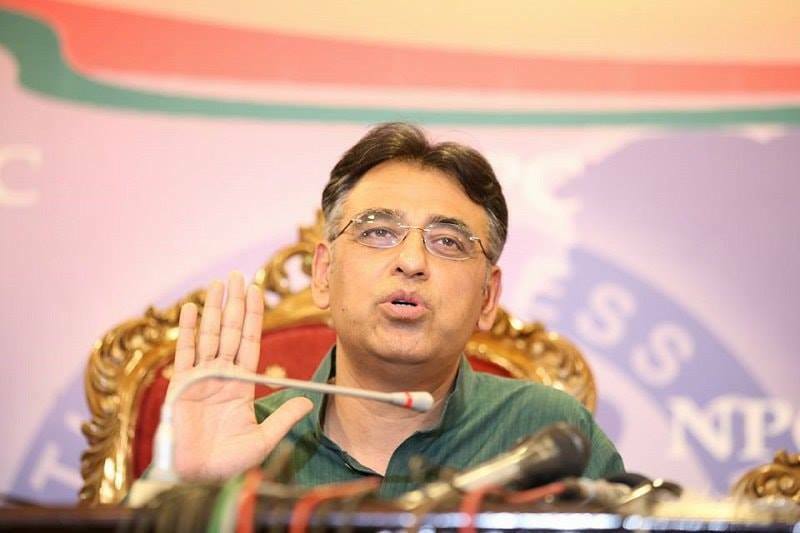 The reduction in multilateral loans indicated that Pakistan’s debt repayments were higher than the new inflows from international financial institutions, said former finance minister Dr Hafiz Pasha. He said all the debt was not essentially bad as the country needed inflows to repay its maturing loans aimed at protecting the low foreign exchange reserves. Pakistan’s external debt has been growing every year due to successive governments’ inability to implement policies that could ensure sufficient non-debt creating inflows. 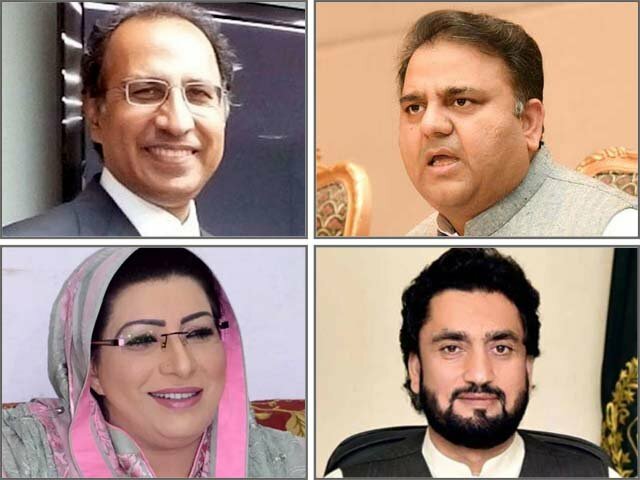 The Pakistan Tehreek-e-Insaf (PTI) government too does not have any option in the short term except for taking more loans to meet Pakistan’s international debt obligations. The International Monetary Fund (IMF)’s first post-programme monitoring report shows Pakistan’s gross external debt in terms of exports was 193.2% in 2013, which deteriorated to an alarming 411% by June this year. During this period, Pakistan’s gross external financing requirements swelled from $17.2 billion to over $28 billion. The Public Debt Management Risk Report of June 2018 showed that most of the indicators moved further towards dangerous levels while three breached the red line set in the medium-term debt strategy. If the government is unable to have a concrete back-up plan to handle its external account, the situation may deteriorate. There are apprehensions that the country may not survive financially for long without IMF support. The currency depreciation is expected to further increase the debt burden. IMF’s past reports noted that stress tests suggest that Pakistan’s external debt-to-GDP ratio would be affected by adverse shocks. 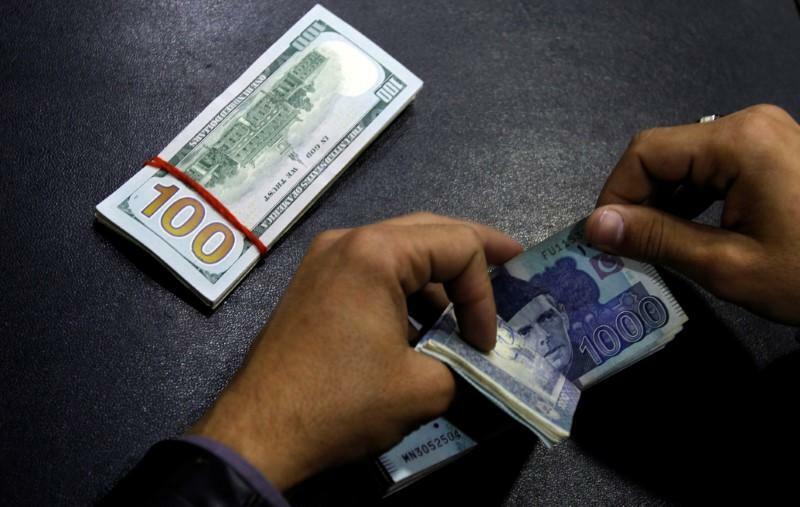 Pakistan’s gross official foreign currency reserves as of the end of November stood at only $8 billion. Net international reserves are negative $10 billion. The gross official foreign currency reserves include loans of $7.2 billion the central bank has acquired from domestic banks to shore up its reserves and $4 billion Chinese and Saudi Arabian deposits. 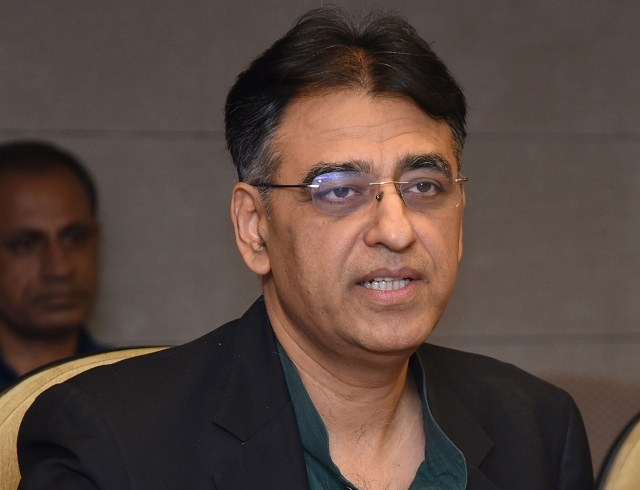 Owing to the huge domestic and foreign borrowings, debt servicing is now the single largest expenditure in the federal budget, estimated at Rs1.84 trillion or 34.7% for fiscal year 2018-19. A sum of $2.5 billion was spent on servicing the outstanding stock of external debt during first quarter of this fiscal year, according to the SBP. The country paid $1.9 billion in principal loans and $522 million in interest on outstanding loans in just three months.